Let Us Fix Your Car If You Get Into An Accident! 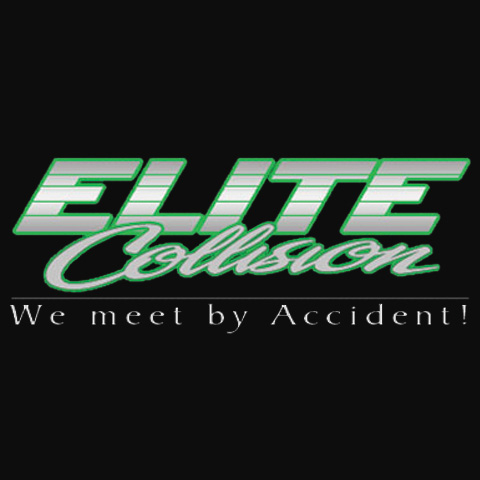 With over a decade of experience, we are your premier choice for collision repair in the area. Our technicians are industry experts using the most advanced equipment and technology to ensure your vehicle is in top shape. 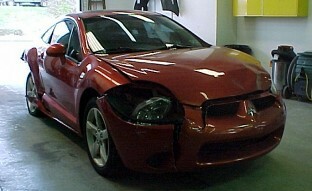 Whether you need a dent removed, want your windows tinted, or need major body repair, we are your shop. 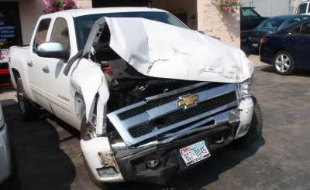 We work directly with all insurance companies to ensure your vehicle is repaired to an elite standard of excellence. 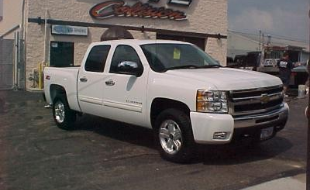 Our team takes great pride in our work, so all work is done under a lifetime warranty! 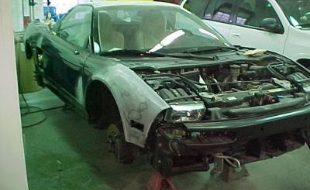 Call or stop by our auto body shop today! Currently there are no reviews for ' Elite Collision '.